Have you or someone you know signed up for the national Do Not Call Registry and yet still receive unwanted calls to your home or cell phone from telemarketers? Some telemarketers who flaunt the Do Not Call Registry are in fact scam artists who prey on unsuspecting consumers, particularly seniors. Earlier this year, Representative C.D. 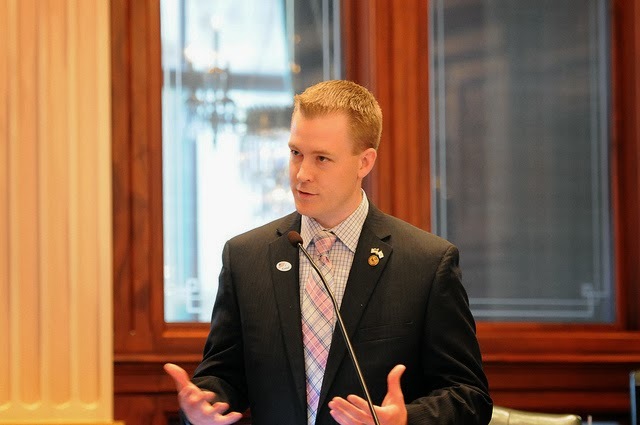 Davidsmeyer (R-Jacksonville) sponsored and passed legislation in the Illinois House to toughen penalties on telemarketers who violate the do-not-call list and who call people on their cell phones. The legislation, Senate Bill 2136, requires those who make commercial calls to maintain records of calls made and strengthens penalties for telemarketers who are openly breaking state and federal laws. Consumers will now be entitled to statutory damages of up to $500 for each founded violation by telemarketers. Davidsmeyer anticipates this will deter telemarketers from calling cell phones and landlines on the Do Not Call Registry. Under federal law, individuals have the right to place their telephone number on the Do Not Call Registry to try to restrict unwanted telemarketing calls. If your name is on the Registry, certain telemarketers are not supposed to call you. Although the Registry is meant to block unwanted calls, the law unfortunately has a number of loopholes. For instance, it does not apply to political calls, calls by companies that conduct surveys, calls by nonprofits, or calls by organizations with which you have had a business relationship. While signing up for the Do Not Call Registry should limit the number of unwanted telemarketing calls you receive from reputable companies, it does not prevent families from being targeted by scams. Many of the most aggressive telemarketers are in fact criminals who don’t think twice about violating state and federal telemarketing laws. These criminals use new technology, such as throw away cell phones and software that fools caller ID systems, in order to evade detection. The Illinois Attorney General’s Office also provides important information for consumers on telemarketing rules and how to protect yourself and your family. 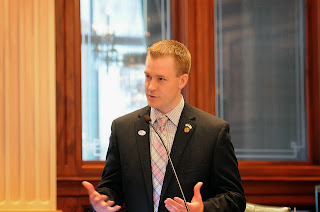 SB 2136 unanimously passed the Illinois House on May 28 and was signed into law on August 26.